We weep. Tear our hair. 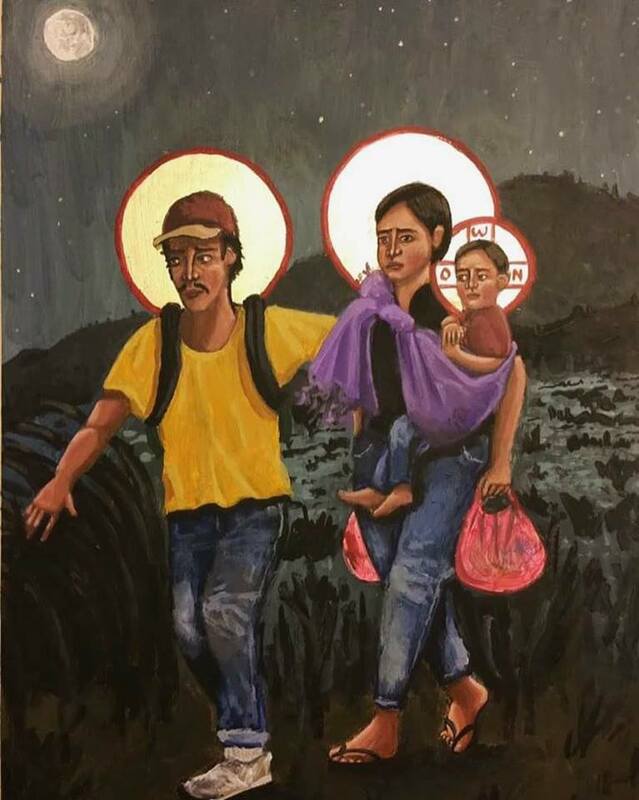 Exclaim to the heavens about the un-American practice of ripping children and parents apart at the border. But we are all amnesiacs, sleep-walking through the history of a county that has never lived up to its ideal of greatness. In Jelani Cobb’s e sharp-eyed comment on Juneteenth, he sites slavery and the horrors of torn apart Native American families, performed in the name of the greater good, as well as the deficiencies of our social services system..
Let’s add Georgia Tann, a well-known adoption villain–but let’s steady our gaze toward adoption “heroine” Edna Gladney. Peer below the surface there and find more hearts destroyed. Separating children from parents is what we do in this country. It’s what we’ve always done. If you’re too brown, too black, too young, too poor, too foreign, someone will be happy to judge you as unfit to parent your child. What’s new is that now our president and his cronies are actively orchestrating the new version of this terror. As the policy of separating families at the border is mitigated (supposedly), do you think some of those children will never find their way back into the arms of their parents? This entry was posted in Uncategorized on June 20, 2018 by declemen.